I’m here for the month, studying at The Matthew Kenney Raw Cuisine Institute, honing my previous 3 years of experience. Of course, one of the most exciting things about being here, aside from studying at the institute, was the thought of shopping at organic farmers’ markets and whole foods. Sourcing food items in Taipei that are so common here in the US and in South Africa, is always a challenge and requires a certain amount of detective work and a strong community of fellow food enthusiasts. Here, one need only walk down an aisle of Whole Foods to be blown away by the variety of fresh, organic produce available. 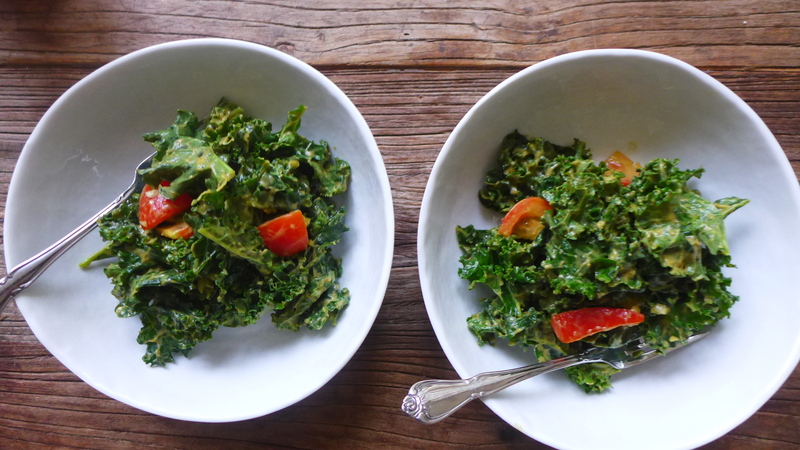 Which brings me to the recipe above – I’ve always wanted to try Russell James’s creamy kale salad but sadly this kale was unfindable in Taipei. The moment I saw it at Whole Foods, I knew I would try it. 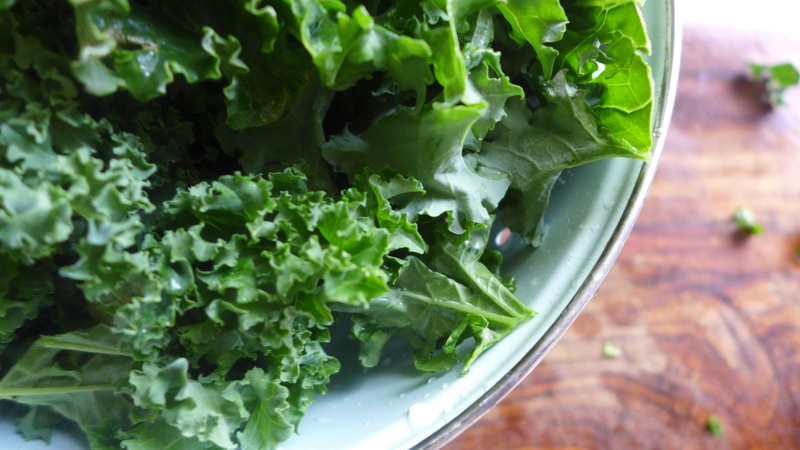 Cut the kale into smaller pieces and remove the harder stemmy parts. Place it in a bowl and massage the salt into it until it looks cooked. You can see in my pics that I didn’t massage too much as I wanted some body and texture. Mix in the cherry tomatoes, which you have sliced into halves. 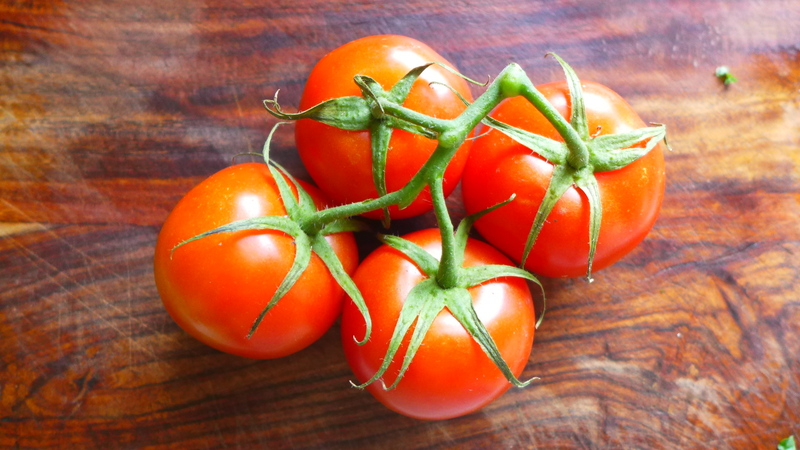 I couldn’t resist these tomatoes on the vine, so I used these instead! 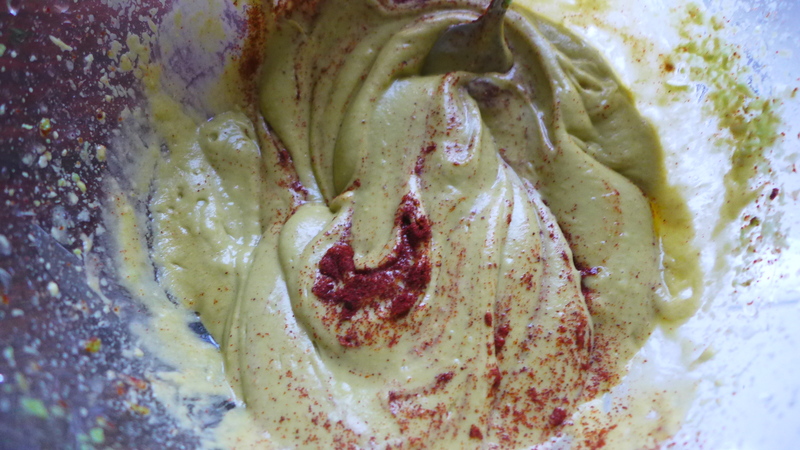 In a blender, add the meat of two ripe, Haas avos, the chipotle, lemon juice, salt to taste, olive oil and water. Haas have outstanding creaminess and are dirt cheap in California! Taste. If you prefer more salt, less lemon, more chipotle, maybe some garam masala, play around. Here’s the thing: the original recipe did not ask for salt in the dressing so I added that in here. Also, I found that it needed some extra kind of creaminess so the next time I make it, I will try to add some coconut butter as well. Other than that, I thoroughly enjoyed this salad and will definitely be making it again! This entry was posted in General, Salads and tagged chipotle, haas avocado, healthy eating Taipei, kale, Russell James, Taipei raw food, wilted kale, winter salad by Chef Prish. Bookmark the permalink. It sounds as if this course is going to mean so much to you – and us- who read you! Hope you enjoy every second of it! 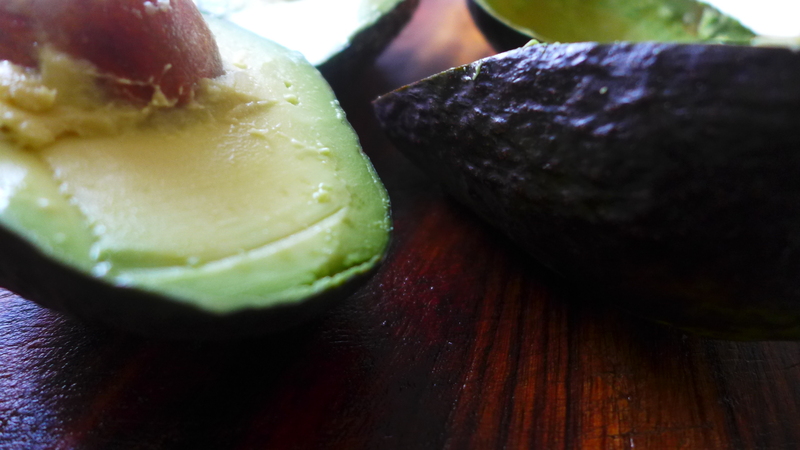 Def making this salad when avo is in season again. It is, Merle. Thanks for the continued support!